Everyone knows that keeping home clean can be a difficult task, as vacuuming and sweeping take a lot of time and effort. The best solution to this problem is to use a robotic vacuum that can perform cleanups automatically without a human control. 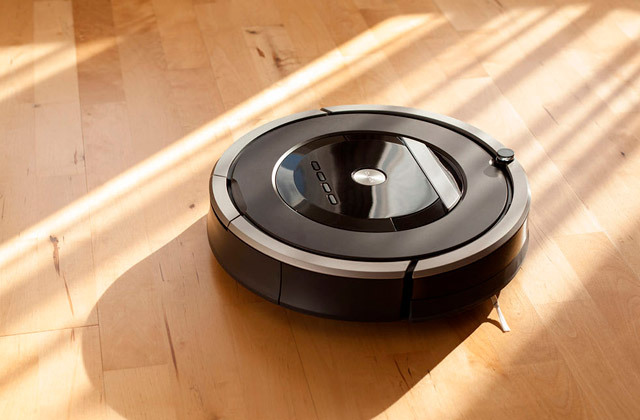 Below, we've reviewed the best 5 robotic vacuums available on the market so that you can choose the best one for you. Fooling around with your four-legged friends is fun, but cleaning all the messes left by them is not so fun. This is where a robot vacuum for pet hair comes into play. 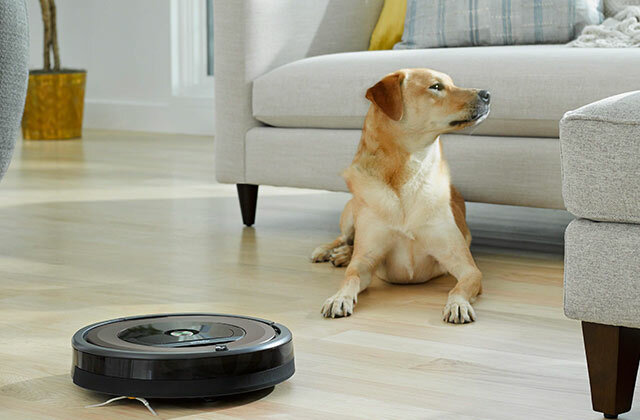 It can automatically remove pet hair, dander, and other dirt. All you need to do is simply program it for regular cleanups. Sounds too good to be true? Try it and see for yourself. 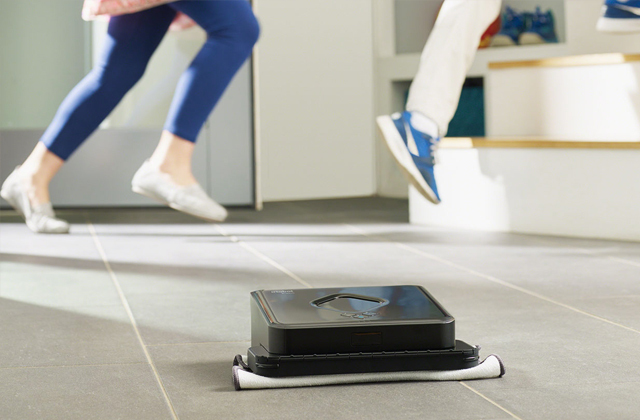 Thanks to the wonders of progress, you no longer have to waste time on chores and, with a robot mop whirring around your home, you can relax or spend the day on fun while this nifty small device cleans the house for you. Take a look at our review to find the right robohelper for you!